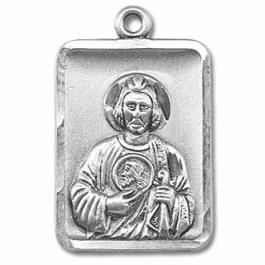 Saint Jude Thaddeus was one of the chosen Twelve Apostles. He is the brother of Saint James the Lesser and a cousin of Jesus Christ, whom he greatly resembles. 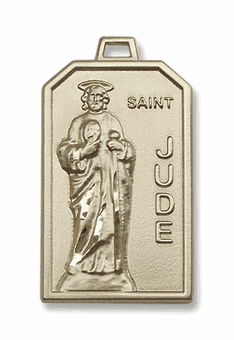 Saint Jude made missionary journeys, during which he preached and dispensed the Sacraments. 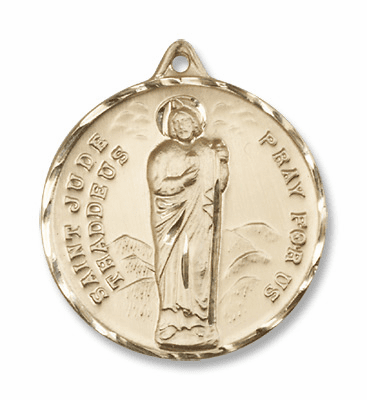 St. Jude Thaddeus the Patron Saint for desperation, hopeless cases & impossible situations. 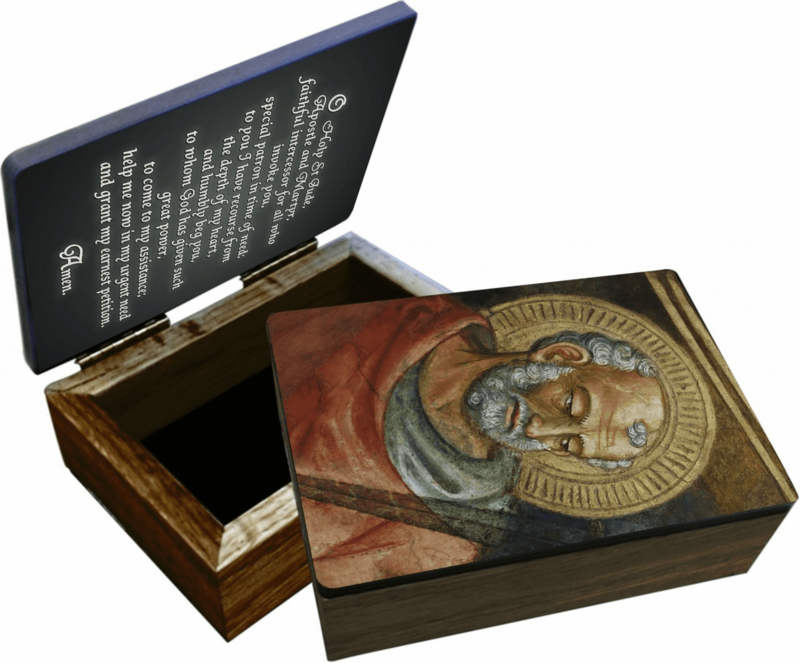 St Jude Thaddeus memorial feast day is October 28th.